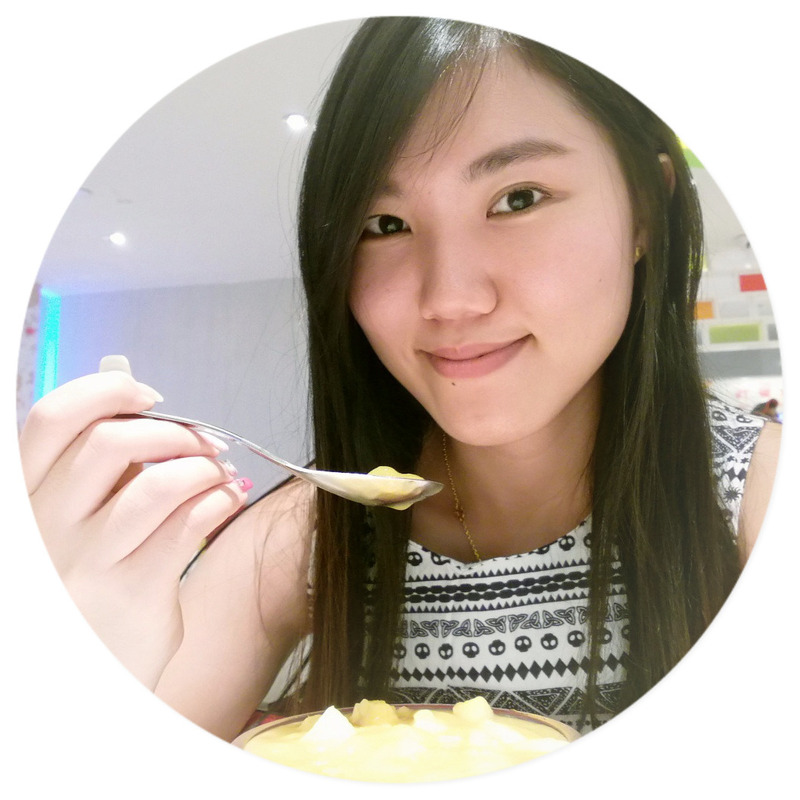 Hello guys, I have something amazing to introduce to you! 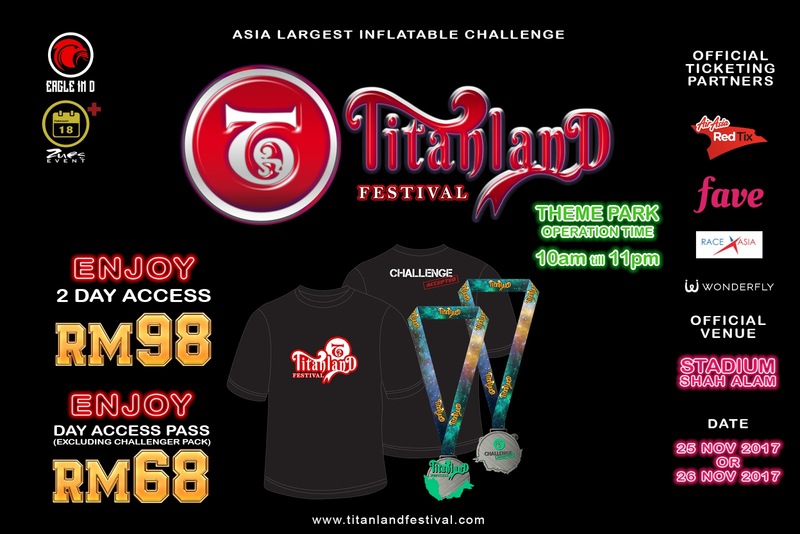 Do you hear about Inflatable Festival? Titanland Festival 2017 Kuala Lumpur is the largest inflatable festival in Asia. So yea, it is finally here! 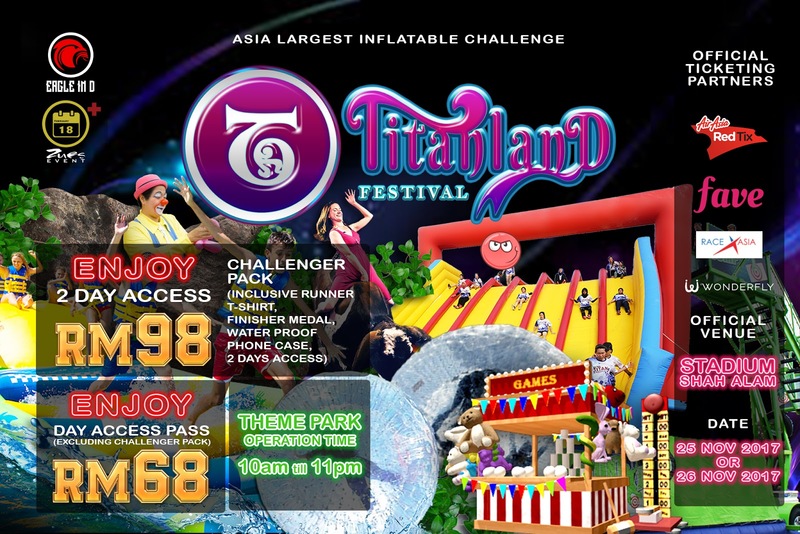 The fantasy playground is back and bigger. This is extremely cool where you can play like a kids on the inflatable playground. 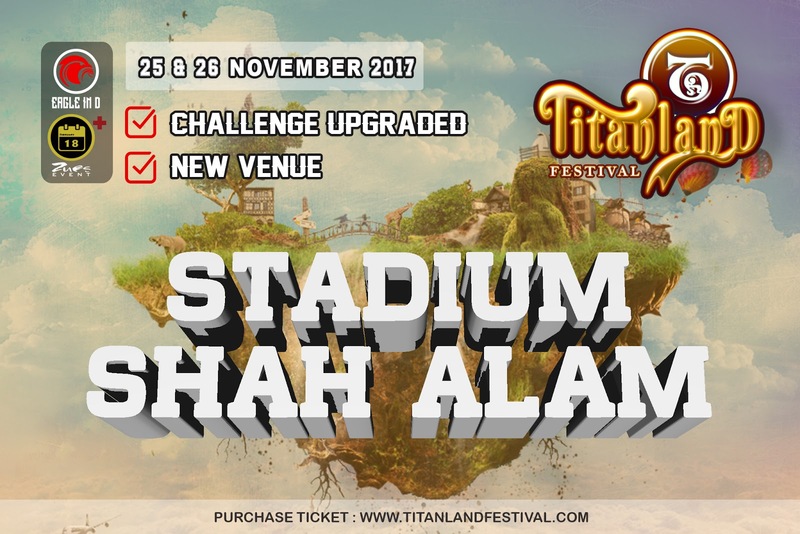 This year, Titanland Festival will be setting up the facade of a 1 acre land with new thematic features of the route run with a 38m x 28m man-made pool at the race course. In addition, Titanland Festival will be launching its Titan Kingdom on a full scale thematic theme park for visitors to participate in this momentous event. 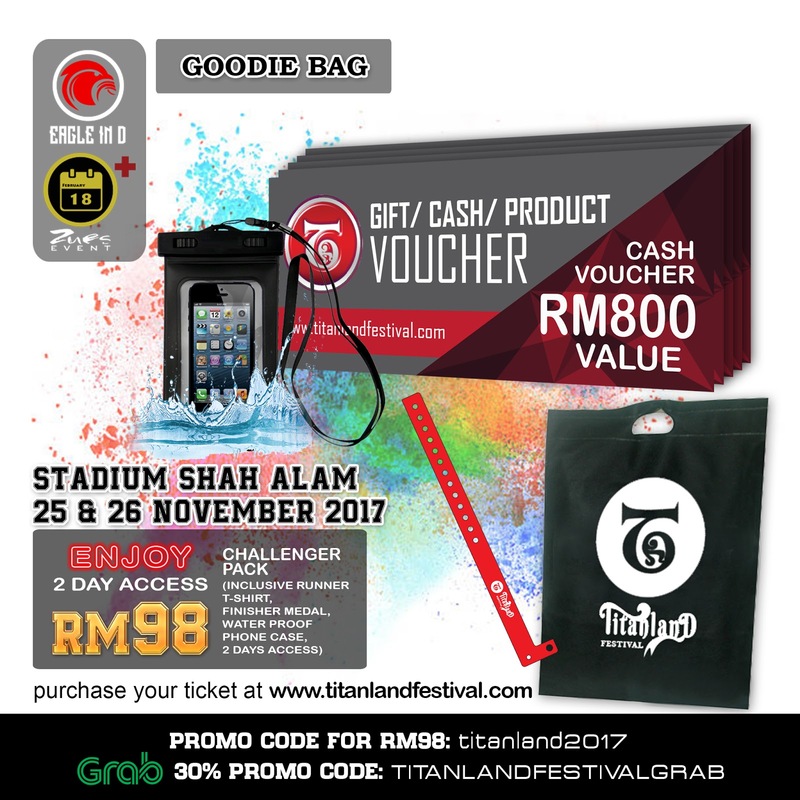 Titanland challenger pack at RM98.00 which includes our challenge on 25th November 2017 that swing in with a challenge T-shirt, finishing medal and a awesome goodie bag worth RM800 worth of shopping vouchers. 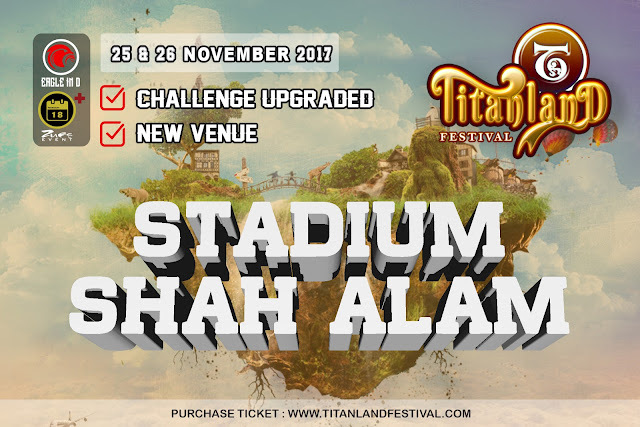 Without stressing out your muscles, challenger pack also comes with a FREE Day-2 pass so that you can enjoy the inflatable theme park installation on 26th November 2017. The finishing medal looks so attractive, if you're looking forward to collect it, grab your tickets now to avoid disappointment. 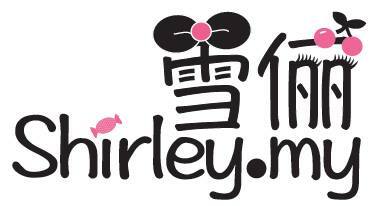 Visit thier offical pages for further updates. 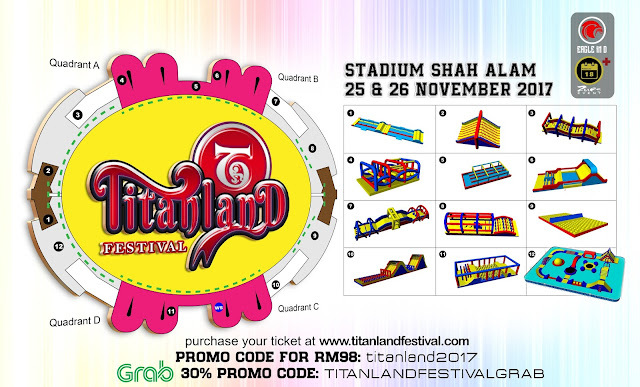 Titanland Festival 2017 is collaborating with Grab where you can just Grab to the venue without any hassle on parking your cars. 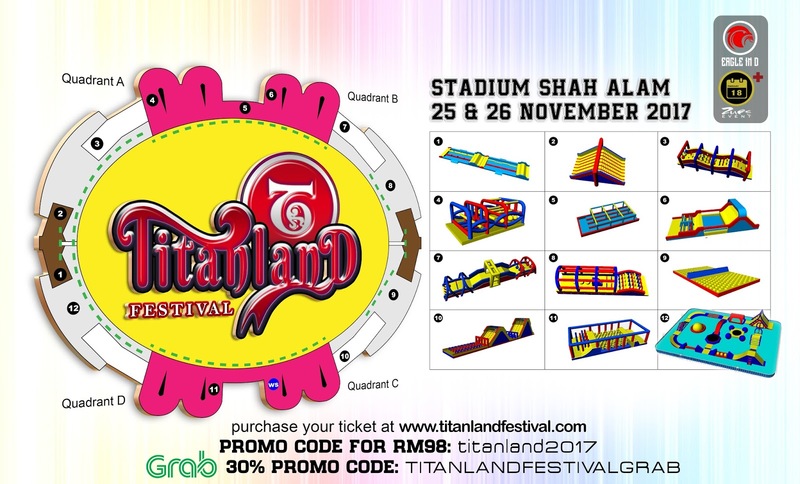 Keep this code TITANLANDFESTIVALGRAB and use it on the event day to enjoy 30% off on your ride.